The Pine Street Creative Arts Centre - City of Sydney will be running a workshop titled: Advanced Paper Art Techniques with Christie Torrington at the Darlington Studio. 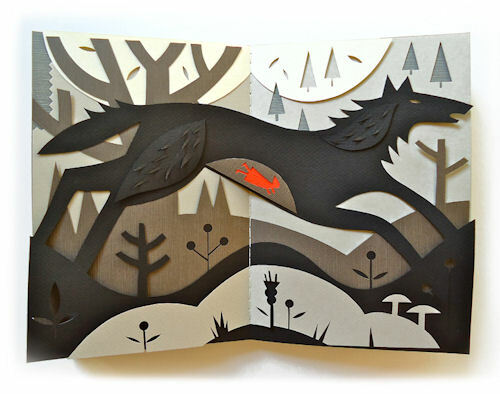 "Explore the exciting world of paper art! Create 3 dimensional paper objects incorporating silhouetted portraits, 3D layered elements & paper models. Draw and construct with quality artists papers to create delicate & beautiful works using fine art techniques combining stencil, sculpture, drawing & collage."